We are not a Travel Agency, we are the ones who love their city and know its history and who want to show you Moscow and to provide any assistance in planning your trip in our city. 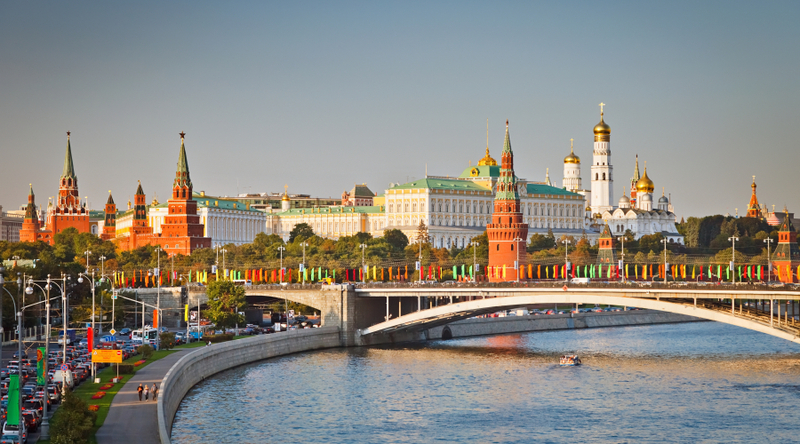 If you come to Moscow not for the first time, and, you are already familiar with the classic sightseeing, such as the Kremlin and Red Square, and want to know Moscow better, we can offer interesting excursions for you. If you learn the Russian language, the immersion into the Russian culture, history and identity of our country, will help you. Also, we will assist you in buying tickets for exciting events, transfers and accommodation, including assistance with planning your stay and orientation in the capital (transport, communications, catering, etc.). You can contact us via email (link to section "feedback"), either through Whats App (+79104525181). We have the English and German translators, who will help us to communicate with you in one language. If you speak another language, but know English, we can find you the best options for your holiday and sightseeing or a translator with your language.